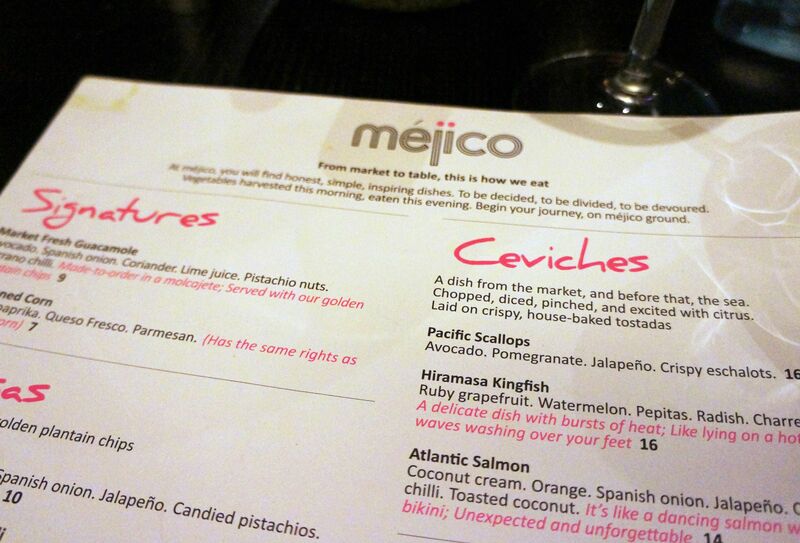 Mejico was our dinner after we got back from Manly and the 4 Pines Brewing Company. Lucky we booked the place in advance because they were a small line outside (nothing in comparison to Jamie’s right next door though). Some people had mentioned the restaurant wasn’t very good but I noted they were mostly referring to the service. In the end though I have to say the service was fine, and the food was excellent. 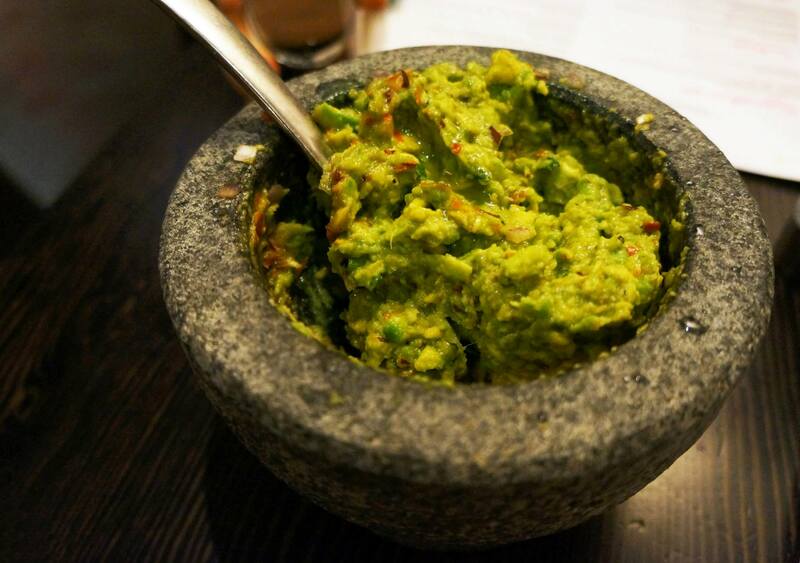 Picture above is the Market Fresh Guacamole, made on the spot at your table. They weren’t kidding about market fresh! The waiter brings all the ingredients (avocado, onion, pistachio, coriander, lemon etc) to the table where a pestle and mortar is sitting and grind it all up right there. 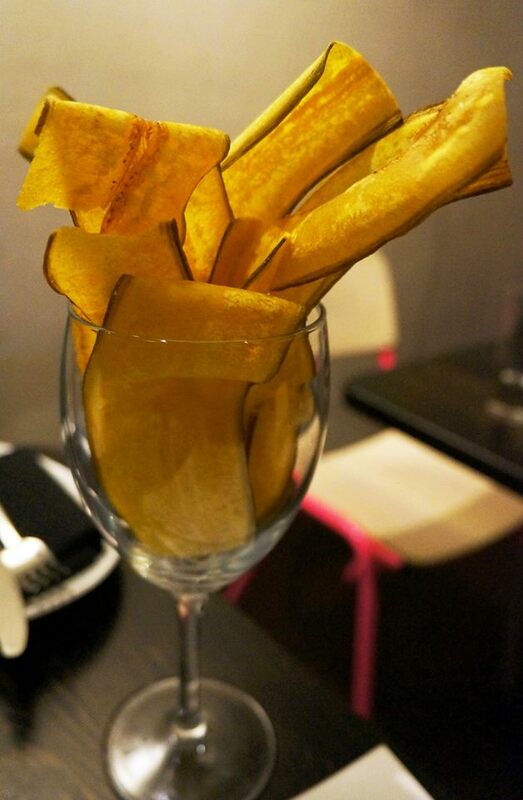 The result is a deliciously creamy and addictive guacamole served with Plantain chips (below). 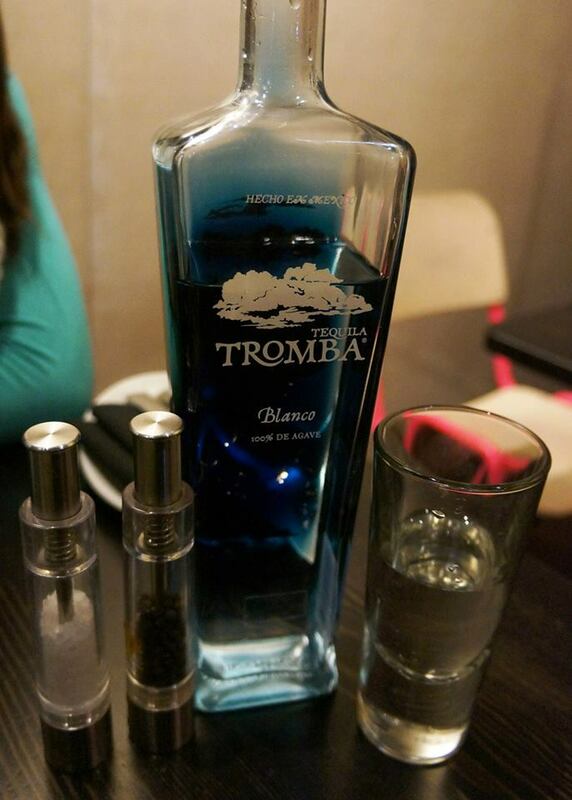 This is a must order if you visit Mejico. We weren’t very hungry since our lunch was pretty substantial, so we ordered the tacos and a larger main. 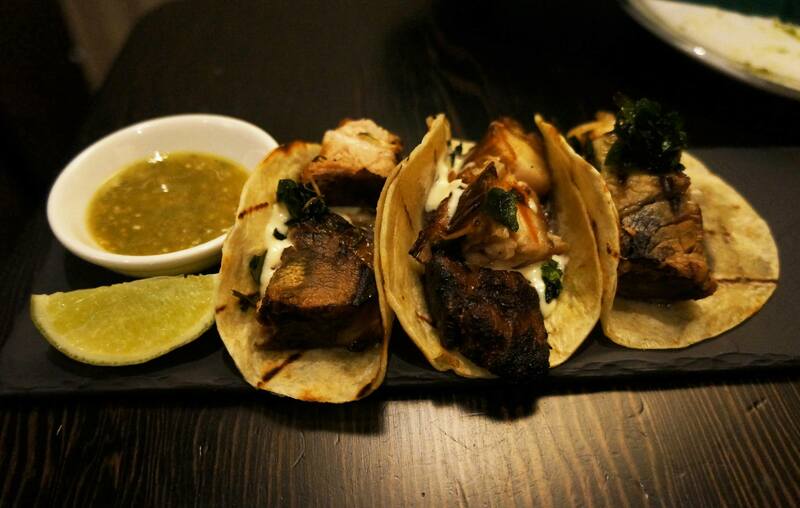 The smoked pork belly tacos were my favourite dish of the night, amazingly tender and full of flavour from the sauces and spices. I believe they smoke it for over 20 hours which leaves it with a really strong smoky flavour and serve it accompanied with a mayo type sauce and jalapeno sauce on the side. Miss K absolutely loved this dish, I’m sure by now plenty of you realise that Mushrooms are a must order if they look good on the menu. 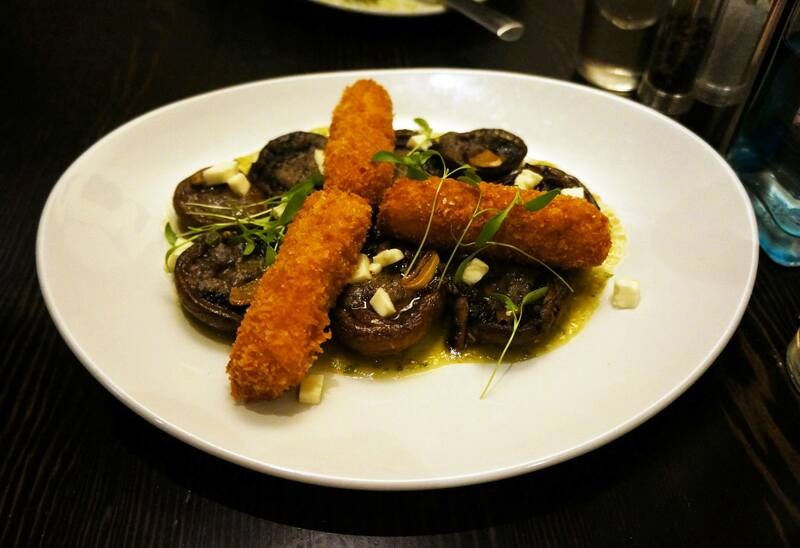 Portobello is one of my favourite mushrooms so we went straight for this dish and had no regrets. The mushrooms were so full of juicy goodness and flavour, while the croquetas were crispy and had a nice sweet potato texture to them. 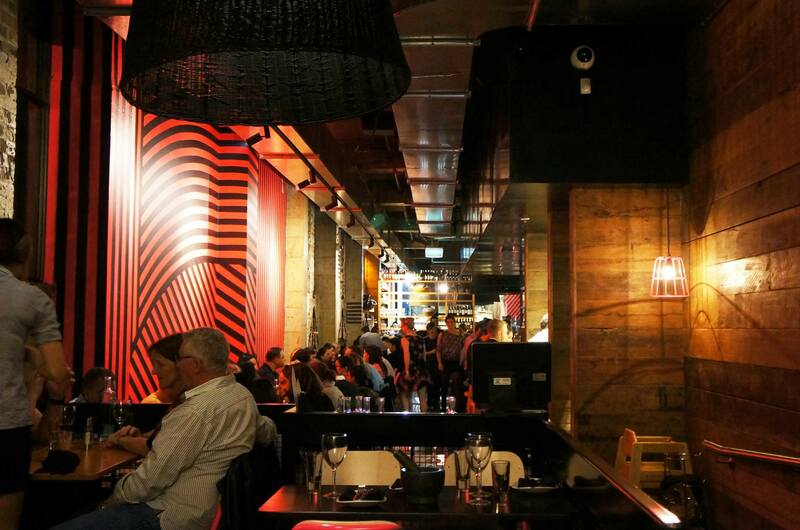 I have to note I was very impressed with the interior of the restaurant, it has a really nice black and yellow decor which works surprisingly well. The tableware was equally nice, I especially loved the glass for water which felt very solid (and probably was as you can see). Overall I would definitely recommend this as a good Mexican restaurant with a good location. I’m thinking of coming back to try the pork ribs which I hear are a must order along with a bunch of other dishes like the seafood ceviche!